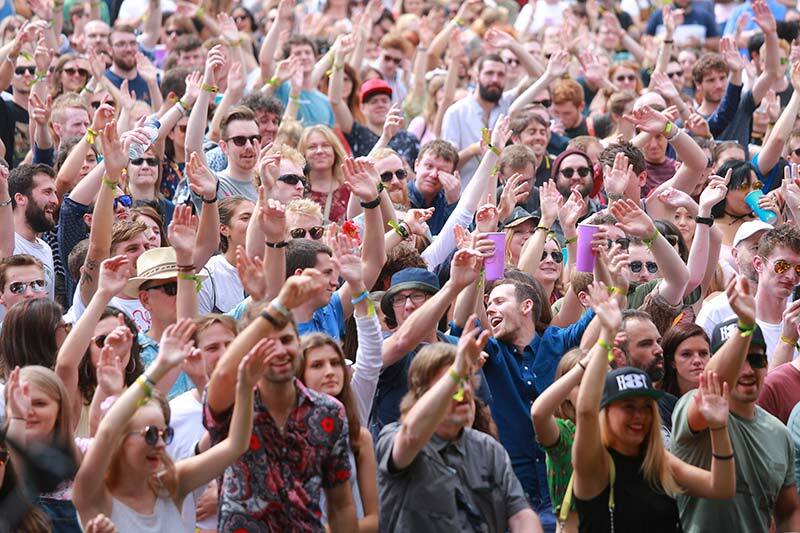 Tramlines have just announced a second wave of acts confirmed to play at the festival’s 10th instalment, featuring the likes of Everything Everything, Clean Bandit, Mystery Jets, Milburn, The Big Moon, Shed Seven, Rat Boy, Nina Nesbitt, Lewis Capaldi, Fickle Friends, High Hazels and Oddity Road. Taking place Friday 20th–Sunday 22nd July at the new site of Hillsborough Park – which can hold up to 40,000 festivalgoers – the latest announcement follows on from last month’s news that Noel Gallagher’s High Flying Birds, Stereophonics and Craig David’s TS5 will be headlining at the event. Throw into that pretty enticing mix the likes of Blossoms, Jake Bugg, De La Soul, The Magic Gang, Stefflon Don, Pale Waves and Reverend & The Makers, plus even more still to come, and it’s all shaping up to be one of the biggest bashes yet. For a nosey at all the main changes taking place this year, head here. 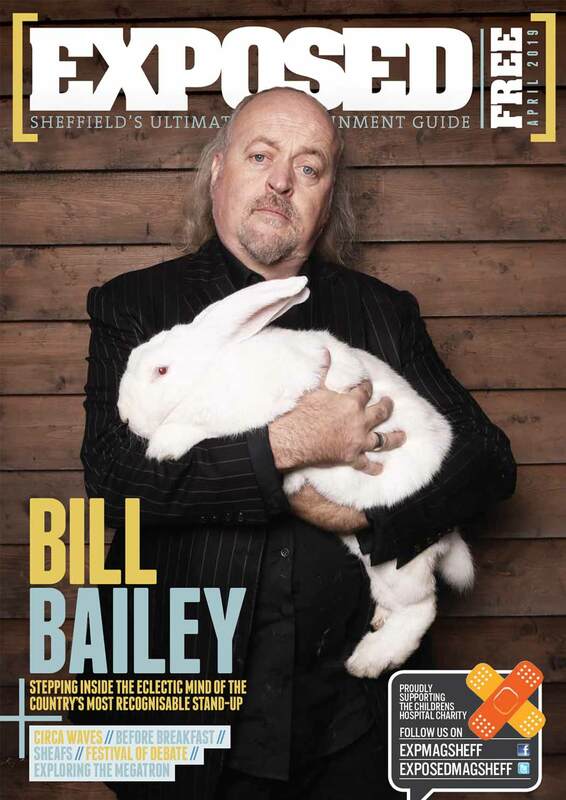 Tickets have been flying out, but weekend tickets at £69+bf are still available from the Tramlines website. 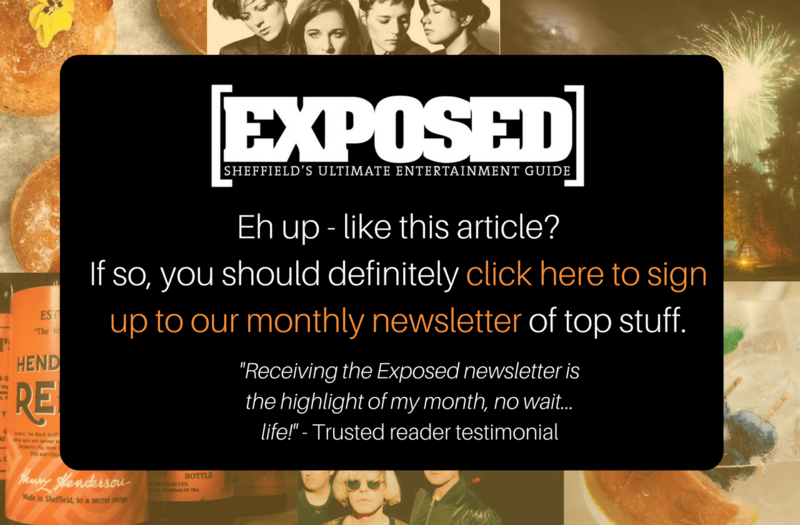 As per, Exposed will be bringing you the latest updates and interviews with announced acts – so gi’ us a follow @ExposedMagSheff or like our FB page to be kept firmly in the loop.